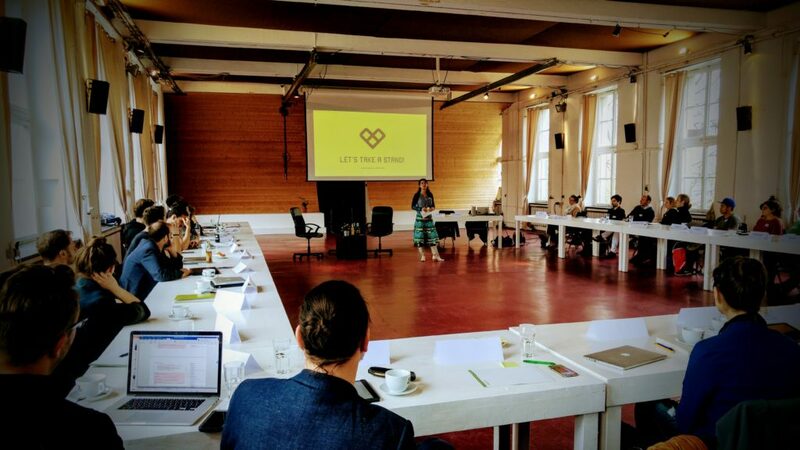 We are happy to once again present our interactive, open and communicative format known as the „GO Group workshop“ with international guests from all over Europe. It’s time for the 8th international GO Group workshop in Prague. We kindly invite you to this 2-day seminar on April 1 and 2 2019 in the heart of the czech capital at Skautsky Institute (Prague Creative Center) on Old Town Square. 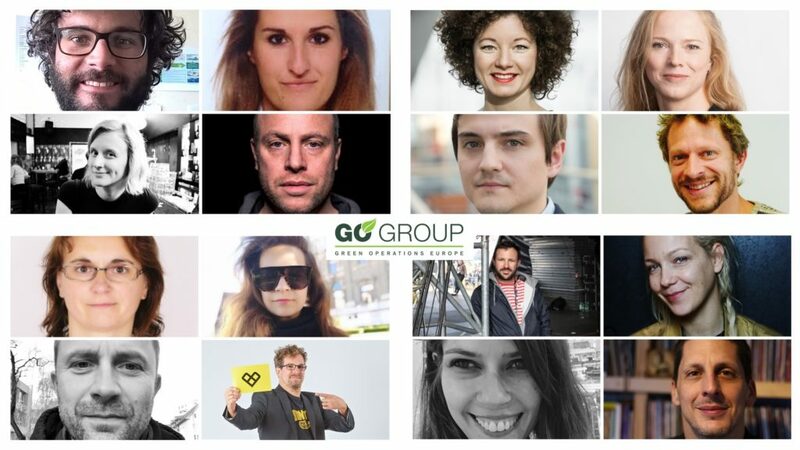 The GO GROUP workshop is an event by GO GROUP in assoiation with Yourope – The European Festival Association. The workshop in Prague is kindly hosted by Nouvelle Prague and SoundCzech. The grand opening of the 8th international GO Group workshop etting the tone fort he upcoming days. We’ll be catching up on what happened lately and what‘s up next. A first round-up to get to know each other and getting ready to dive into action. The Prague Creative Centre can be found right at the heart of the city at the Old Town Square neighbouring the Astronomic clock. 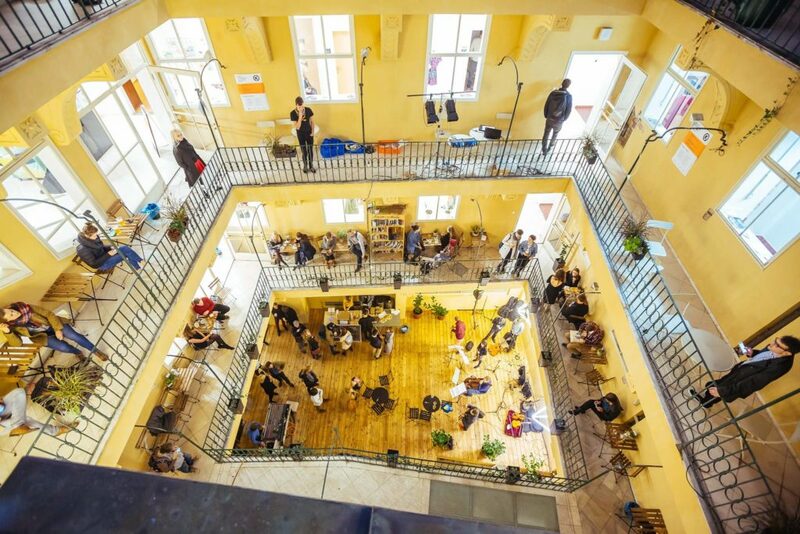 It was established by Prague City Hall and is the city’s living and creative laboratory that links active inhabitants, representatives of non-governmental organisations and the private sector with representatives of the public sector to allow them to discover innovative solutions for a creative city and have the output of their cooperation integrated in the urban development strategy. 200€ regular price incl. all fees and lunch on both days. See you all in Prague for a workshop we will never forget!